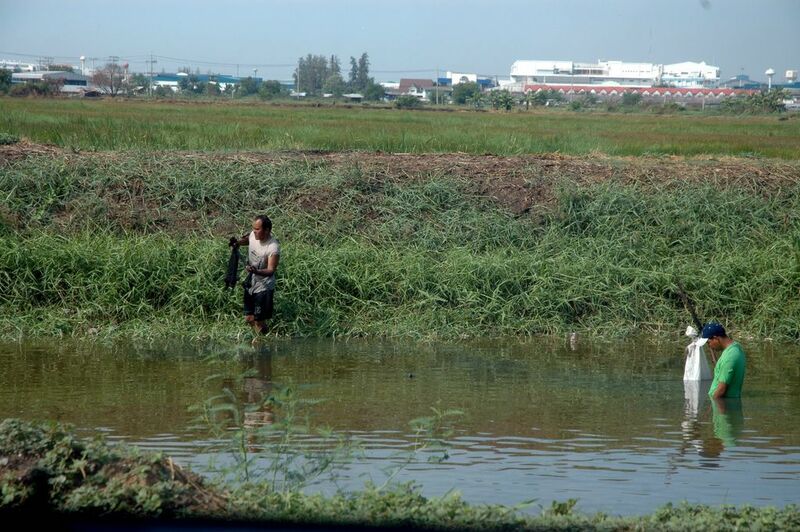 Fishing in the klong outside Bangkok. 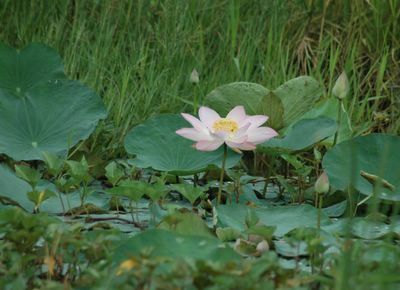 You can not resist taking pictures of the Lotus flower. It is just beautiful. 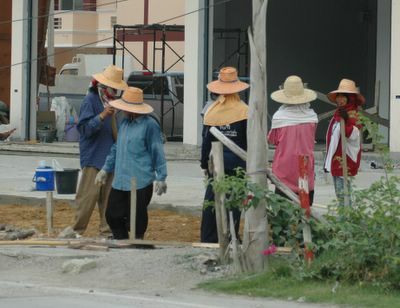 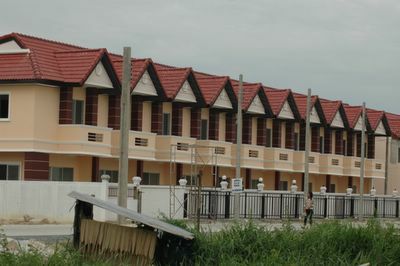 A crew of women working on the road in Samutprakarn west of Bangkok. 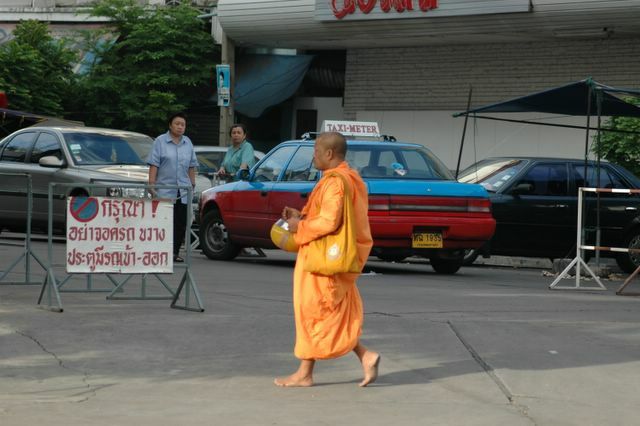 The Munk walking early in the morning in Bangkok.